Our lab is part of IDSIA (Dalle Molle Institute for Artificial Intelligence), affiliated with both USI (Università della Svizzera Italiana) and SUPSI-DTI (Scuola Universitaria Professionale della Svizzera Italiana, Dipartimento di Tecnologie Innovative). The lab is jointly led by IDSIA Director Prof. Luca M. Gambardella and senior researcher Dr. Alessandro Giusti; it is active in basic and applied research in autonomous mobile robotics, in close collaboration with other IDSIA researchers, namely the Imprecise Probability Group led by Prof. Marco Zaffalon and the deep learning group led by Prof. Jürgen Schmidhuber. We are part of the National Centre of Competence in Research Robotics: a Swiss nationwide organization funded by the Swiss National Science Foundation pulling together top researchers from all over the country with the objective of developing new, human oriented robotic technology for improving our quality of life. 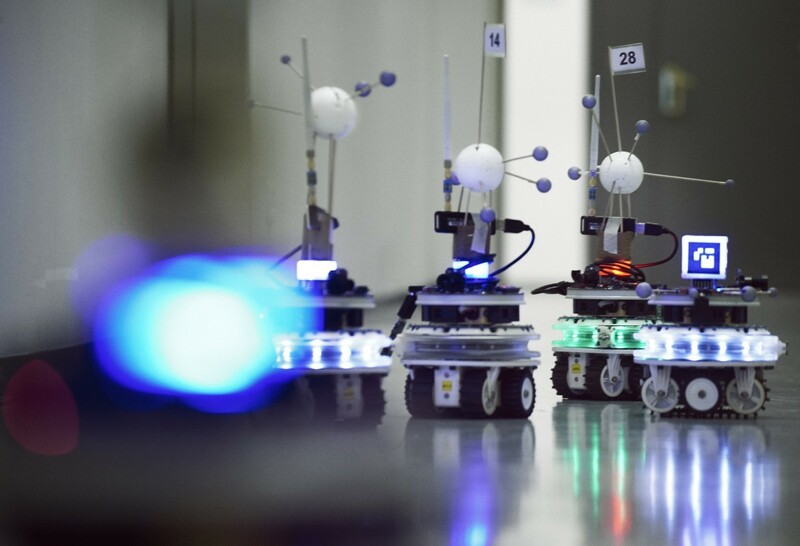 In this context, we routinely collaborate with other Swiss robotics labs at ETH Zurich, EPFL and the University of Zurich. 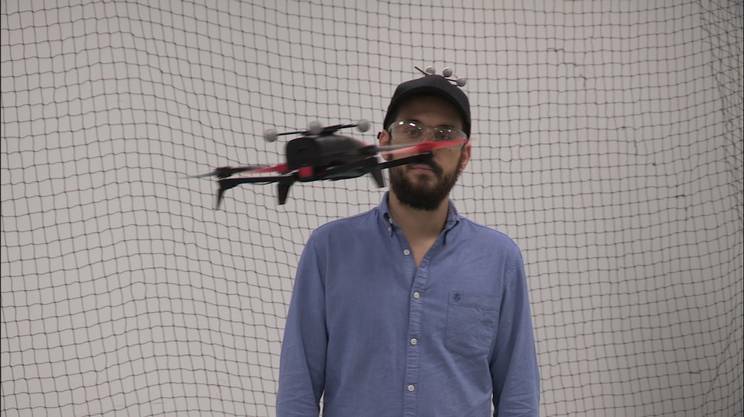 We work with both flying and ground mobile robots; our current research focuses on the following themes. 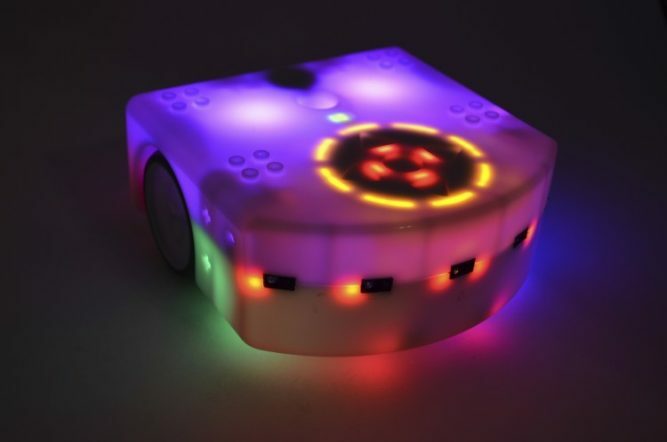 PhD student Boris Gromov is developing techniques based on pointing gestures sensed by wearable devices to identify, localize and control robots; a possible application is to precisely land quadrotors without any previuos training. Congratulations to our student Simone Mellace, who won the Swissengineering Best Thesis Award for his work on Realtime Generation of Audible Textures Inspired by a Video Stream! 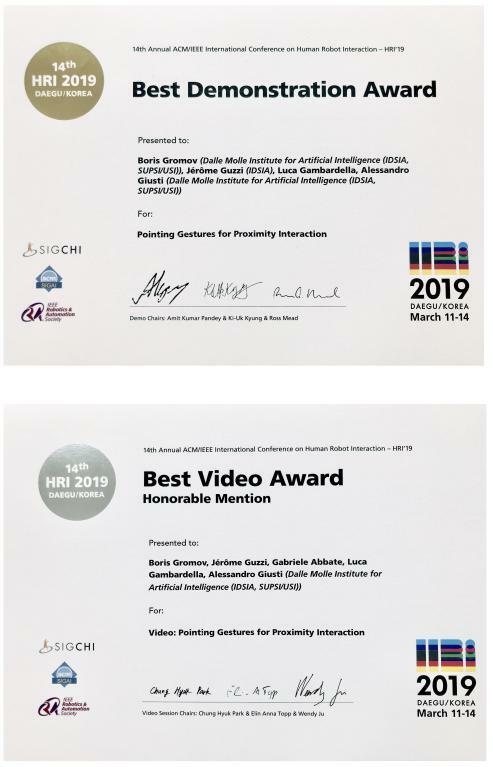 Research on pointing gestures for proximity interaction by our PhD student Boris Gromov got a best demonstration award and an honorable mention for the best video award at HRI 2019! Congratulations! Two videos and one demo accepted at HRI 2019! We received an Optimus Agora’ Award from the Swiss National Science Foundation for the project Introducing People to Research in Robotics through an Extended Peer Community in Southern Switzerland, a joint effort by the Educational Robotics group at SUPSI and the Laboratoire de Systèmes Robotiques at EPFL. 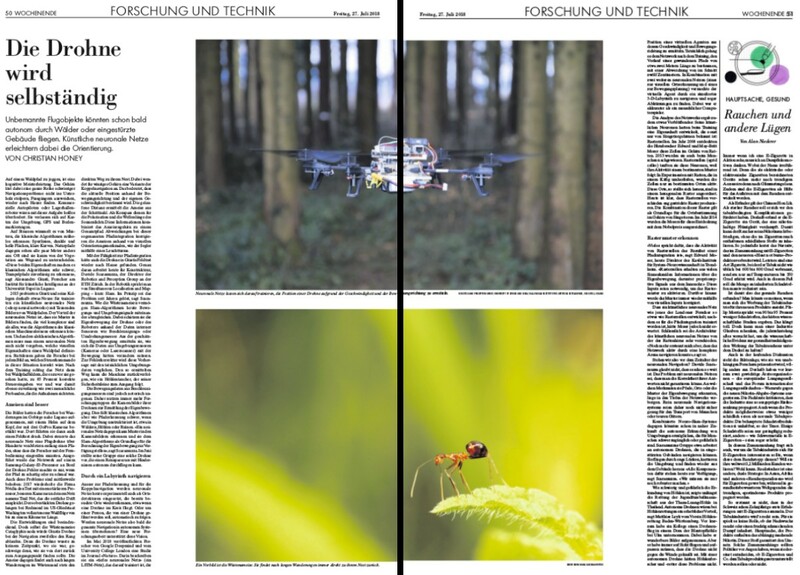 Our research was featured in the Neue Zürcher Zeitung, one of the most prestigious daily swiss newspapers. Congratulations to our MSc students Mirko Nava and Dario Mangegazza, who successfully defened their thesis. Congratulations to Jerome Guzzi, who successfully defended his PhD thesis at USI. 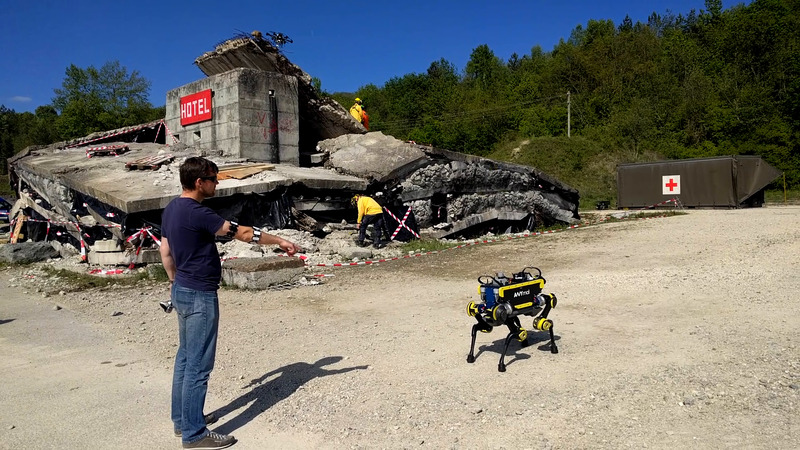 RSI, the italian-speaking swiss public broadcasting corporation, covered our drone research and filmed their journalists interacting with our robots. Congratulations to our BSc Students Stefano Toniolo and Denis Broggini. 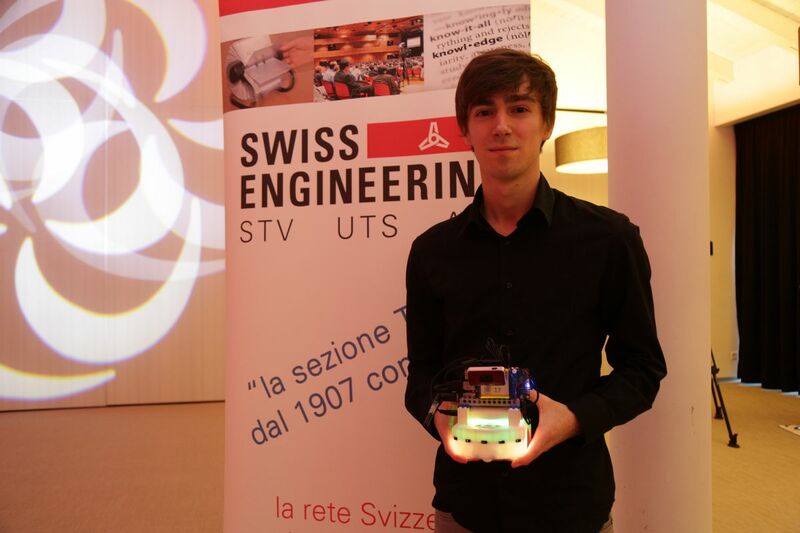 Stefano won the Swissengineering Talent Ticino Prize for his work on self-supervised learning for obstacle detection. Denis won the best presentation award for his work on ML for poinging gesture detection using wearable IMUs (also published as a student abstract at AAAI 2018). CNN journalists from Connect the World filmed our robots in action. With several other NCCR Robotics laboratories we have been collaborating on an integrative demo project targeted at rescue missions. 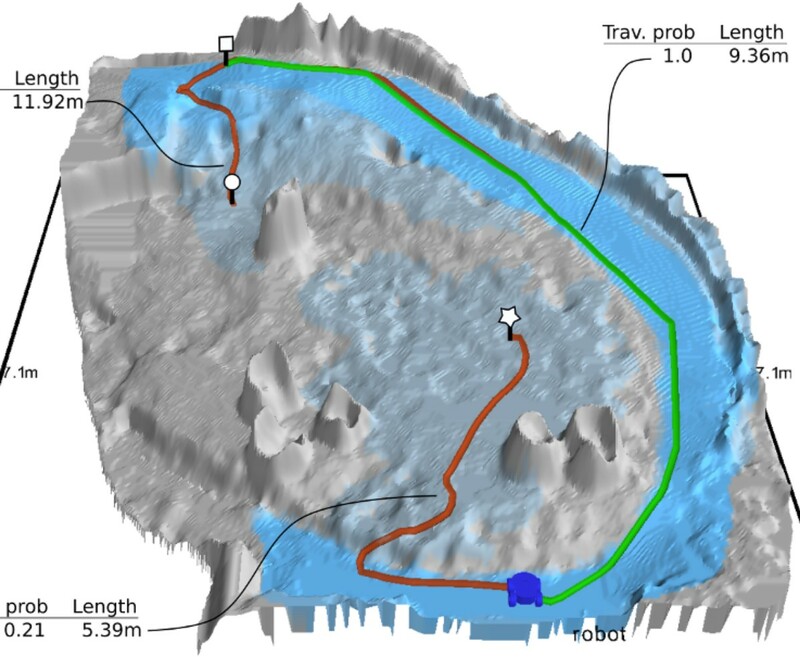 The resulting video, which was recorded during the live demo held in Lausanne in Nov 2017, features some of our research about human-robot interaction and machine learning for traversability estimation. Contact us if you are interested in a position in our lab as a Research Engineer, PhD student, or Post-doc researcher. © 2019 IDSIA Robotics. Powered by Jekyll & Minimal Mistakes.